Anyone who knows me, knows that I am an organized person. In fact my husband can tell you that the messier our house gets the crazier I get. I don't like chaos and clutter. However if you were to walk into my house right now you wouldn't believe a word you had just read. But there is a reason for the mess we have now, which I promise to explain later. Normally people do fall or spring cleaning when it comes to their house. And while I do like to tidy up, especially in the spring, my main time to do a deep cleaning is when it is time to go back to school. I just want the to get the house in order before the whirlwind of school starts and we get busy with activities. I normally start this cleaning in July. 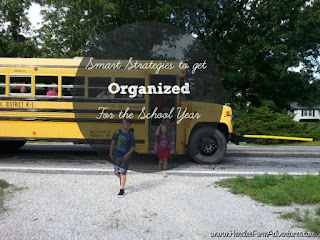 Some of the tasks that I tackle are: clean out last year's school papers, go through the kids' clothes to see what fits and what doesn't, take an inventory of all the school supplies we have on hand, and get our command center ready to house school calendars, monthly menus, and weekly newsletters. 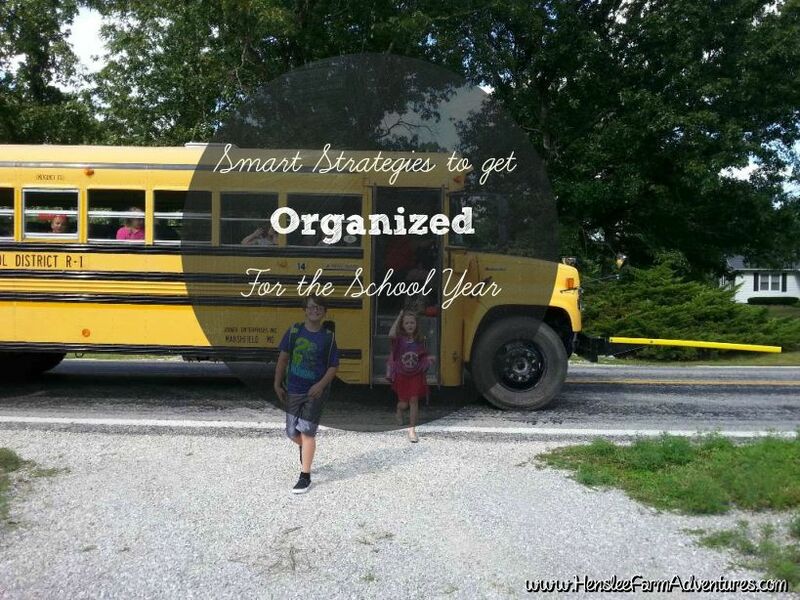 I was able to do a few of my back-to -school organization rituals this year and I thought I would share with you what I was able to do. The first thing I did was of course go through the kids' clothes. Both grew about an inch and put on some pounds. I really wanted to see what the kids needed instead of just buying blindly. To be honest, both kids have a ton of clothes. I was able to get two nice size sacks full of clothes that Drew had out grown. Carly, only a few of her clothes were outgrown. The good news is that they did not need new clothes OR new shoes. Thanks to a few new things that my mom and sister had been saving that they had purchased on clearance. I was wondering what to do with Drew's outgrown clothes, and I was given a great suggestion. One of my friends told me that her daughter who is a 1st grade teacher, has had students in the past that had very little to wear. She asked if I would mind donating my clothes to her daughter to have on hand for the students that needed them. I thought that was a wonderful idea! So if you have extra kids clothes and want to donate them, check your local school to see if they need them. The next thing I did was get our command center ready. It is a place that I put the school breakfast/lunch menus, as well as the newsletters that they bring home from school. I also have a calendar with activities for the month. It is the only way I can keep organized and remember what each kid has going on. 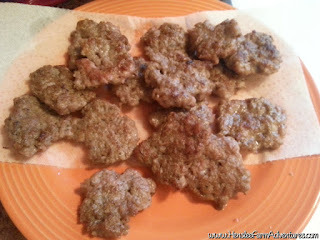 The last thing that I got done was a little freezer cooking. 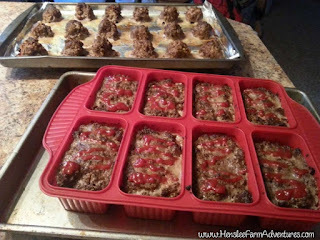 We have a deep freeze full of hamburger meat, so I decided to thaw out 5 pounds and I made meatballs and meatloaf. 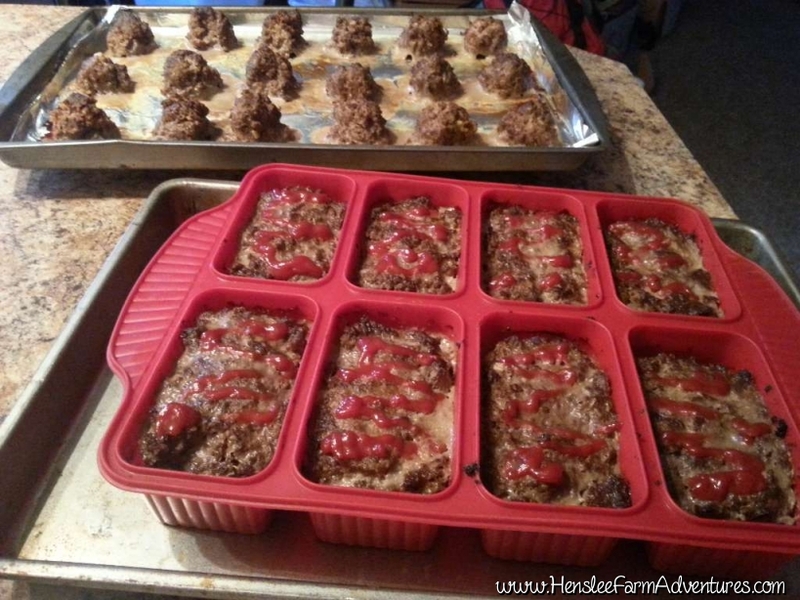 I used the same recipe for both to make it easy, which you can get HERE. Since the meat had already been frozen, I baked both the meatballs and the meatloaf in the oven, and then froze it. This will make it super easy to reheat when I need a quick meal during the week. 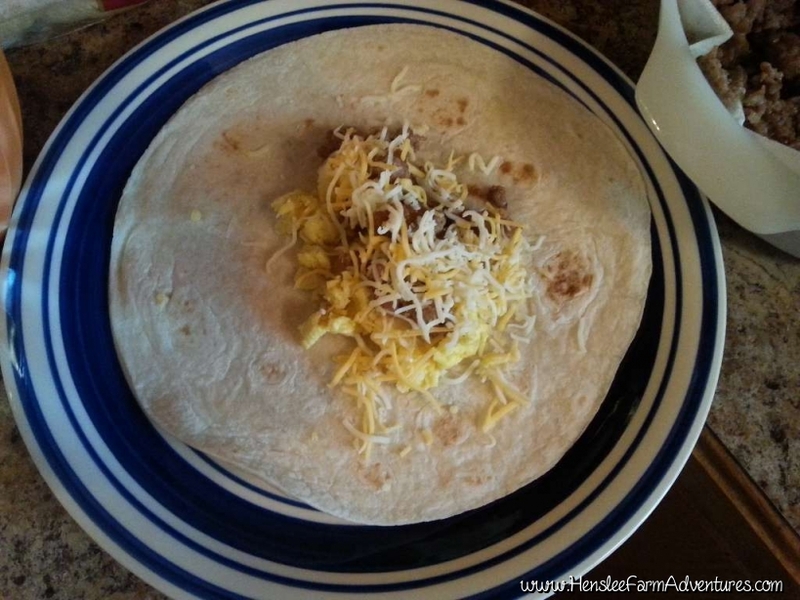 I also made some breakfast burritos using sausage, eggs, and cheese. 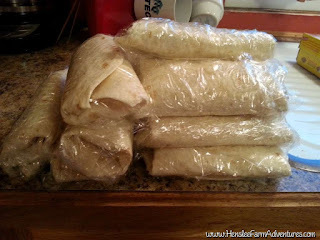 After assembling the burritos, I wrapped them in plastic wrap, then put them in a freezer bag and froze them for a quick breakfast. You can freeze these loaves, but they don't last long enough in our house! 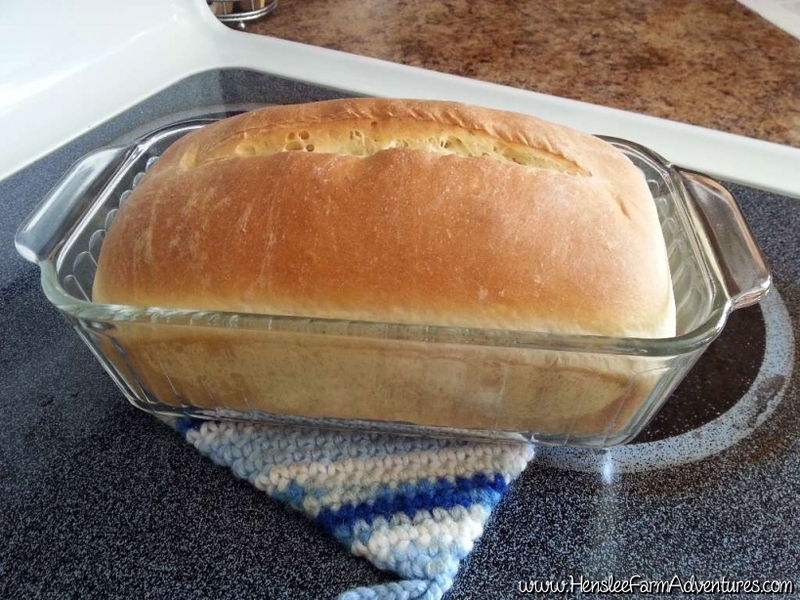 How did you get ready for the beginning of the school year? Let me know in the comments below!